LUCINDA, Pa. (EYT) – Sometimes a dog can provide far more than just love and companionship. Six-year-old Jayleigh Ochs, the daughter of Eric and Brianne Ochs, of Lucinda, is a smart, affectionate, book-loving girl, who has been dealing with a series of medical problems since the earliest days of her life. Jayleigh was diagnosed with a rare, genetic, autosomal storage disease known as DDX3X. This condition affects her body in many ways including global developmental delay, ataxia, right-sided weakness, speech delay, autism, and epilepsy – just to name a few of the medical issues she has faced. When Jayleigh was just under a year old, she began outpatient physical and occupational therapy to help build her muscle tone and increase her motor skills. She has also undergone speech therapy to help increase her vocabulary. However, even with all of the therapy, Jayleigh still did not walk until she was nearly three years old. She has also had digestive and bowel issues that cause her serious discomfort. Jayleigh has already gone through numerous tests and medication changes with very few answers to the questions about her condition and why her body has not responded well to the treatments. “Although we were happy with her improvements, we still wanted more for her. We wanted something that would help reduce her seizure activity, keep her safe, and give her a better, independent quality of life,” Brianne told exploreClarion.com. 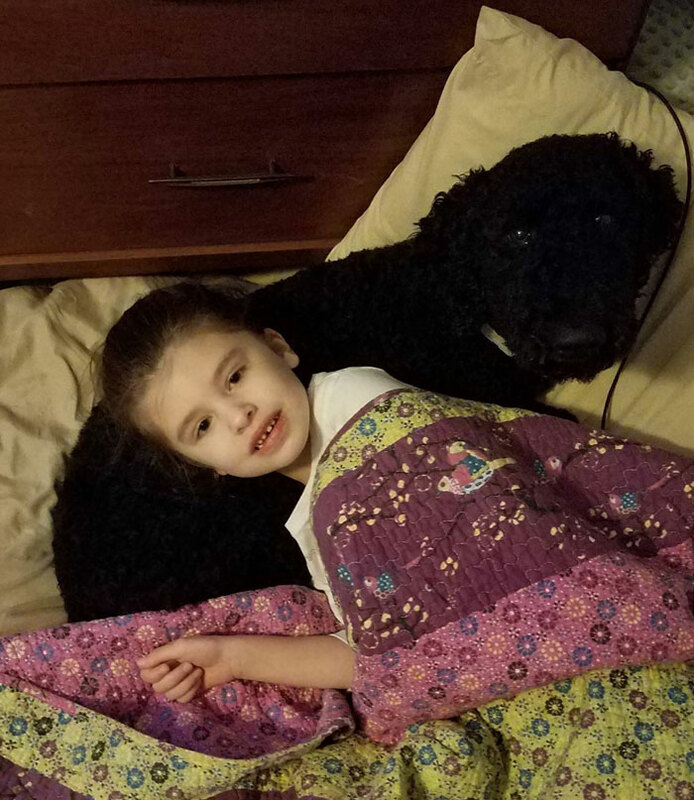 In the fall of 2017, Eric and Brianne were advised to research the procedure for acquiring a seizure response dog to help alert them of oncoming seizures and to help lessen Jayleigh’s anxiety. 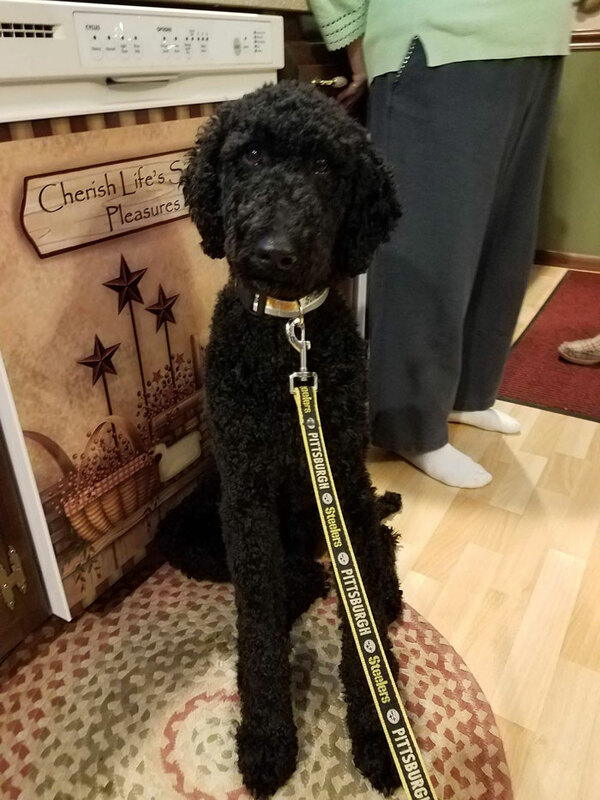 “Eric and I did some research and found a local organization located in Warren, Pa., called New Hope Assistance Dogs, Inc. We contacted them to set up an appointment to get all the information,” explained Brianne. The dogs that are trained at New Hope’s facility begin when they are just puppies and are trained up until the age of two. The extensive training makes them very effective; nevertheless, obtaining a dog is costly. While the family can apply for some grants to help pay for a seizure response dog, most organizations will not pay anything until the family has raised most of the money. “We have been blessed that we live so close to New Hope that they allowed us to bring Onyx home for a trial period to see if he and Jayleigh would bond,” noted Brianne. While the opportunity to begin bonding with Onyx has been invaluable, the family still needs to raise additional funds to help with the final cost of the dog. They are currently planning a spaghetti dinner benefit and Chinese auction to help raise the needed money. 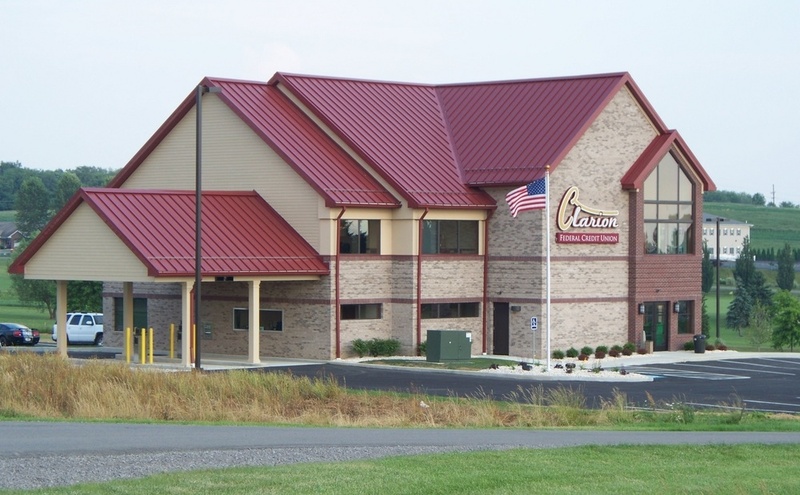 The event will take place on Saturday, May 11, from 12:00 p.m. to 5:00 p.m. at the Antler Club in Lucinda, Pa. 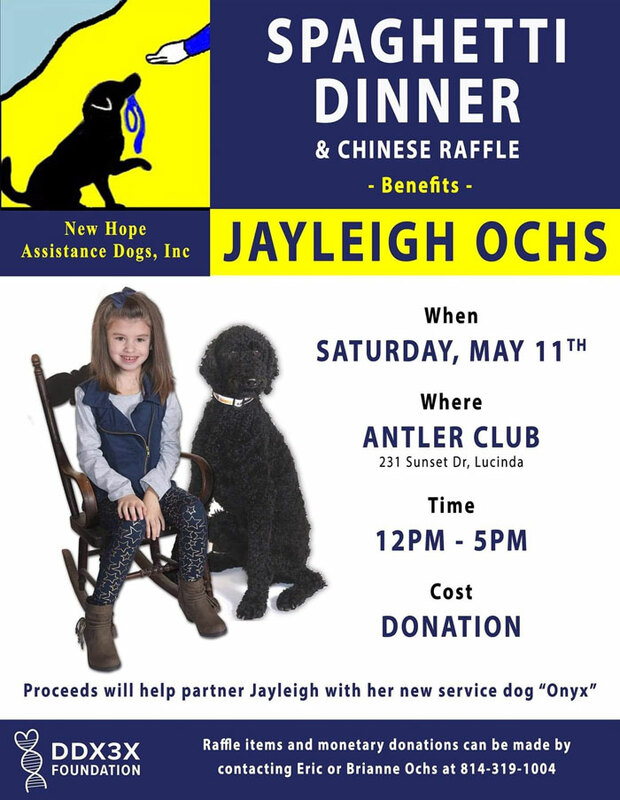 The family is currently accepting donations in support of the dinner and Chinese auction, as well as monetary donations directly toward the cost of the dog. Those interested in donating can contact the family by phone at 814-319-1004 or by email at brianne0708@gmail.com. Monetary donations can be made directly through PayPal at paypal.me/brianneochs.